Matthew Healey, a Director and Solicitor at the firm, is a qualified Notary Public. A Notary Public is a lawyer who holds an internationally recognised public office, is approved by the Archbishop of Canterbury and is subject to regulation by the Court of Faculties. A Notary Public's main duty is to authenticate documents and forms for use outside of England and Wales. Any company or individual looking to conduct business or a transaction abroad is likely to require a Notary Public. As a Notary, it is Matthew’s duty to ensure that the people appearing before him are properly identified and he will normally require to see a passport and one other item with a current address on. All transactions by limited companies need to be supported by similar evidence of identity of the appearing officers of the company. Matthew does not advise on the effect of the documents he is asked to authenticate. If Matthew is asked to work in a foreign language he does not understand sufficiently, he may have to ask for a translation or restrict his authentication. 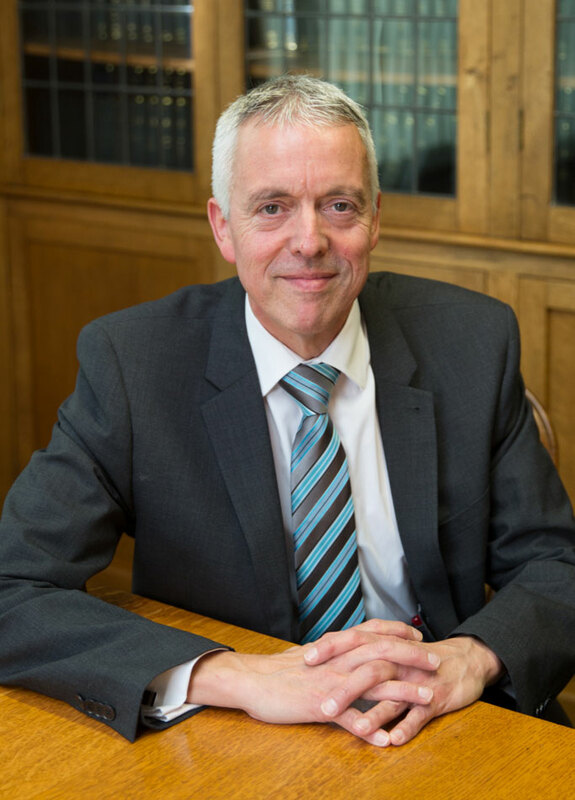 For more information on any of Thomas Flavell & Sons' notarial services please contact our solicitor Matthew Healey.